- Waist will not shrink. With hot/hot laundry length will shrink 1/2" over time. numbers reflect the (over time) result of additional half inch subtraction. Model is: 6'-1" ht. / 200 lbs. Looks professional and has the most strength to accommodate the shank & prevent spreading apart. 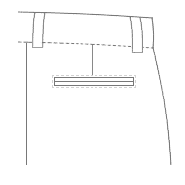 Single lip with stitch framed back pockets. Elegant and professional finishing detail, normally found in high-end men's tailored items. A matter of preference. Four strong, imitation horn buttons, with cross stitching and thread wrapped shanks. 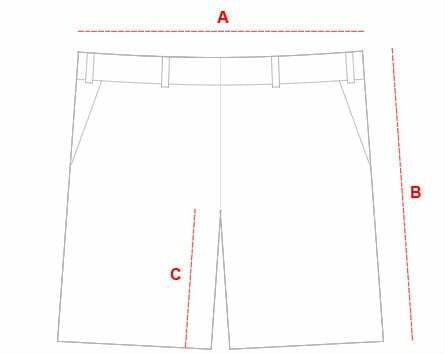 The body and the waistband are a continuous/integrated piece, with a separate interior waistband for added structure. This one is a little different then the rest. Smashing Milan and Key West together, well we still don't know exactly what that means, but this pattern is what it looks like. The currency in this one is that it turns into an old friendship that patinas up nicely. 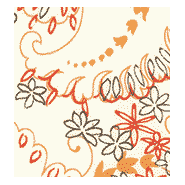 For further detail on this textile click here.